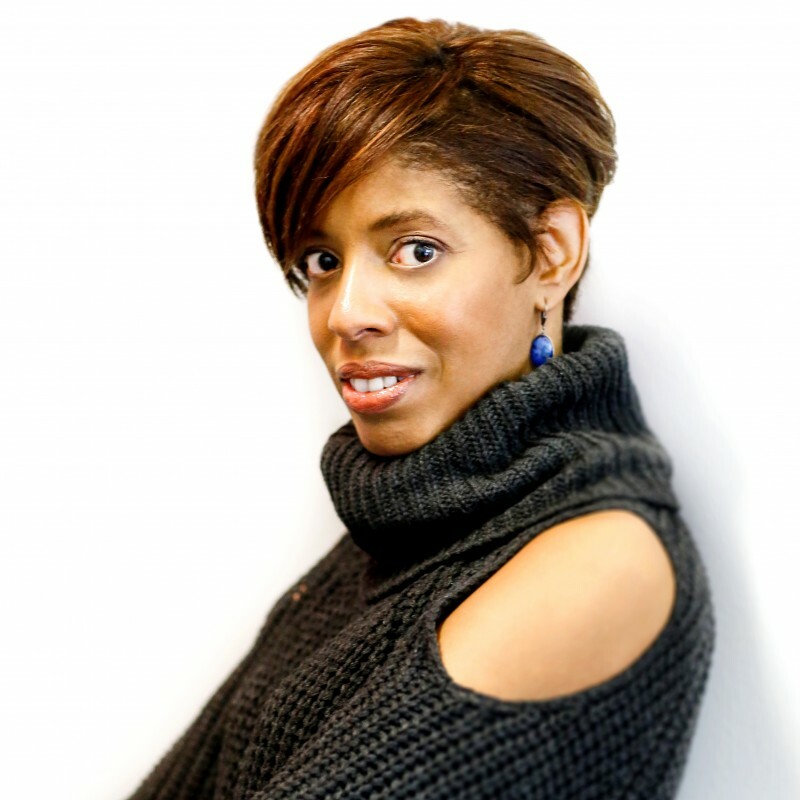 We talk to Dominique Morisseau about her inspiration and process for writing her new play “Pipeline” at Lincoln Center Theater, bringing new audiences to the theatre, themes in her work, and more. 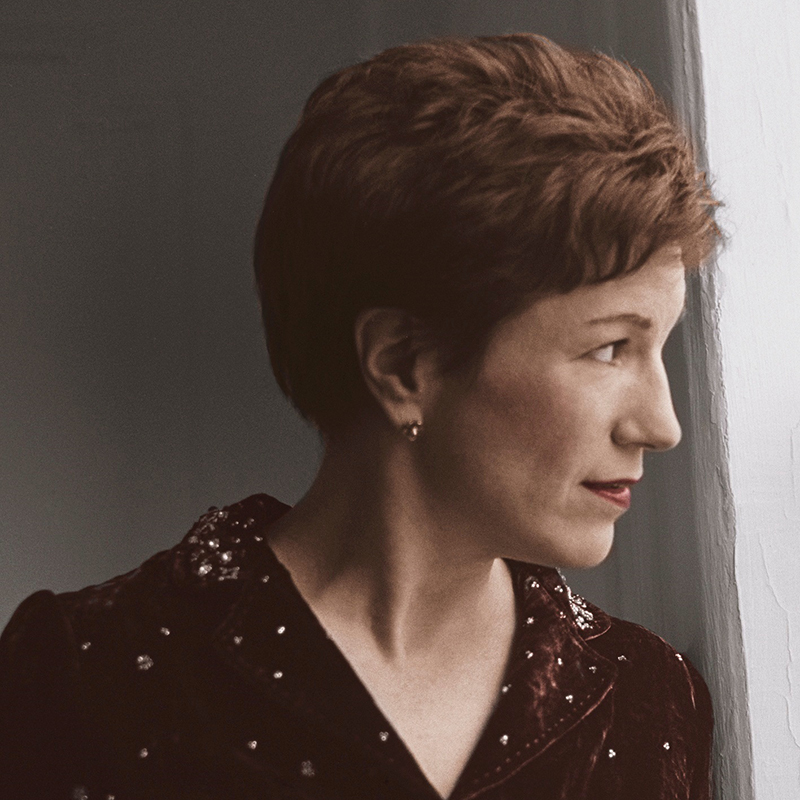 We talk to playwright Lydia R. Diamond about her new play Smart People, her writing process, how she thinks new play development can be improved, her ideas about a fashion play, representation, and much more. 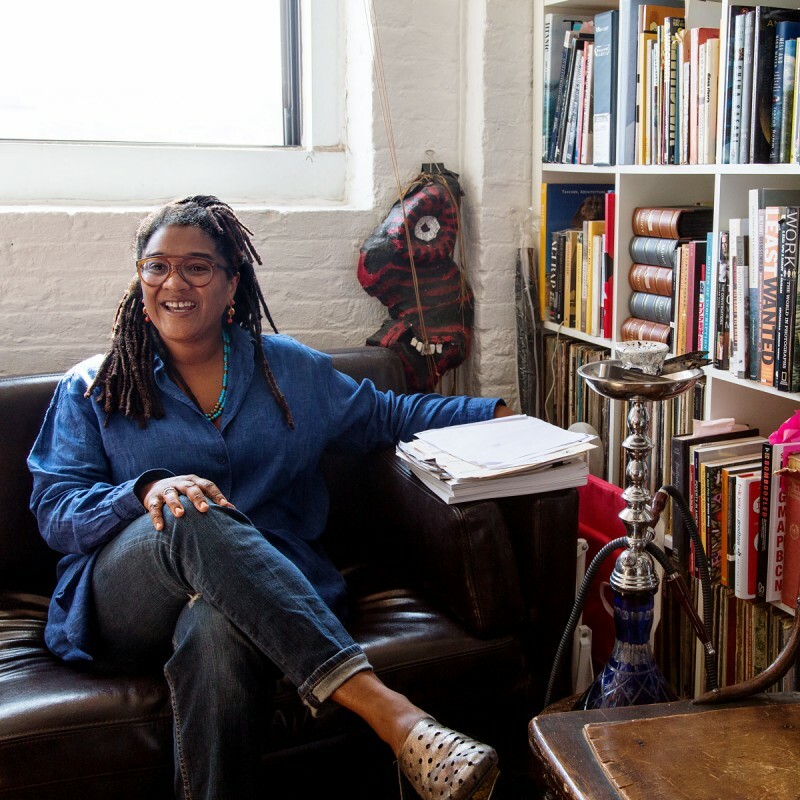 We visit Lynn Nottage at her office and talk about her new play Sweat, her writing process, being in dialogue with the theatrical canon, diversity and parity in the theatre, and much more. 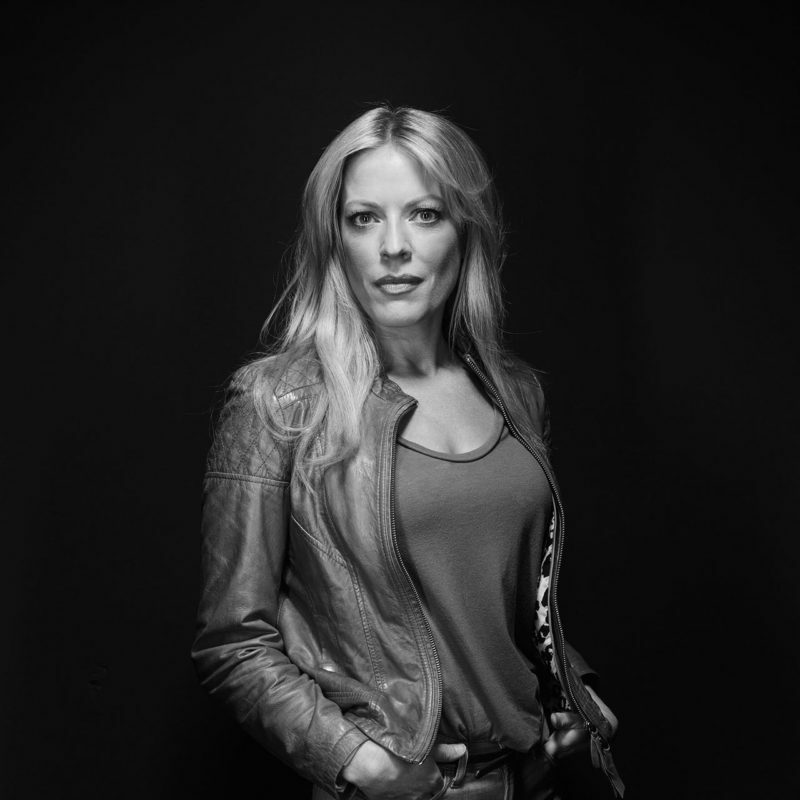 An in-depth look at the singular genius of Sherie Rene Scott. 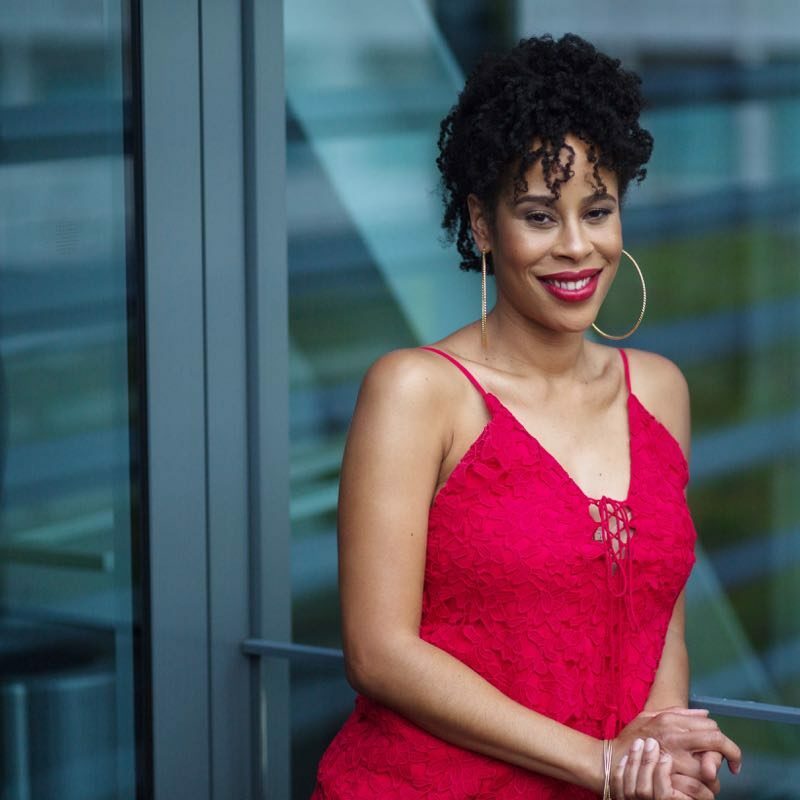 We interview Sherie about Whorl Inside a Loop, writing, female protagonists, being taken seriously and much more. 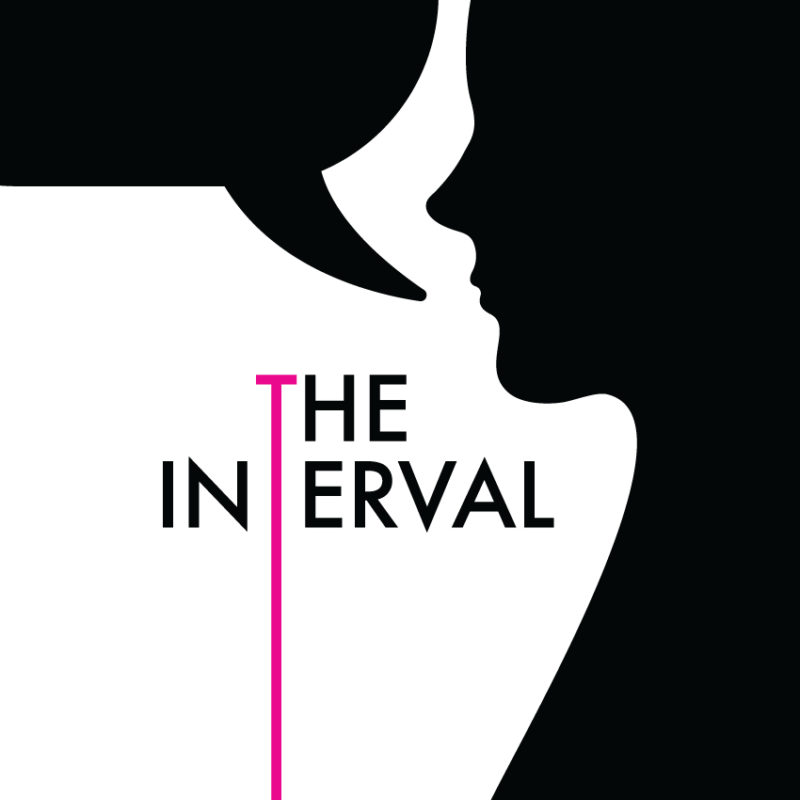 We talk to Sarah Ruhl about The Oldest Boy, her writing process, what the American theatre means to her, motherhood, being a woman in theatre, and much more.